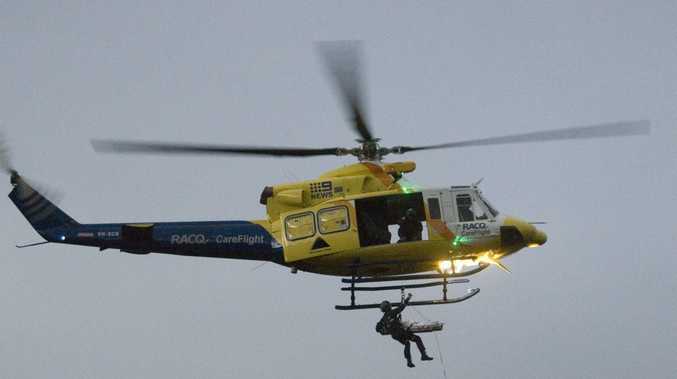 THE Sunshine Coast RACQ CareFlight helicopter has picked up a seriously ill crewman on a bulk carrier 60 nautical miles south-east of the Coast. The helicopter landed on the deck of the carrier about 10.30am, according to Facebook. 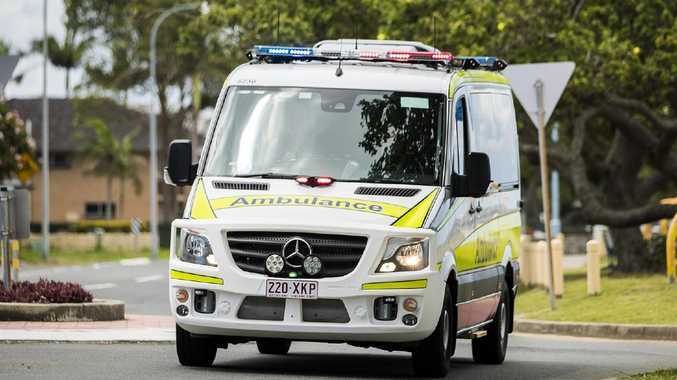 "A seriously ill crewman is in need of an urgent medevac to hospital," the post from the CareFlight crew said.